Virtualizing Bank ATM Cards so banks can rapidly deploy mobile money services for its customers. 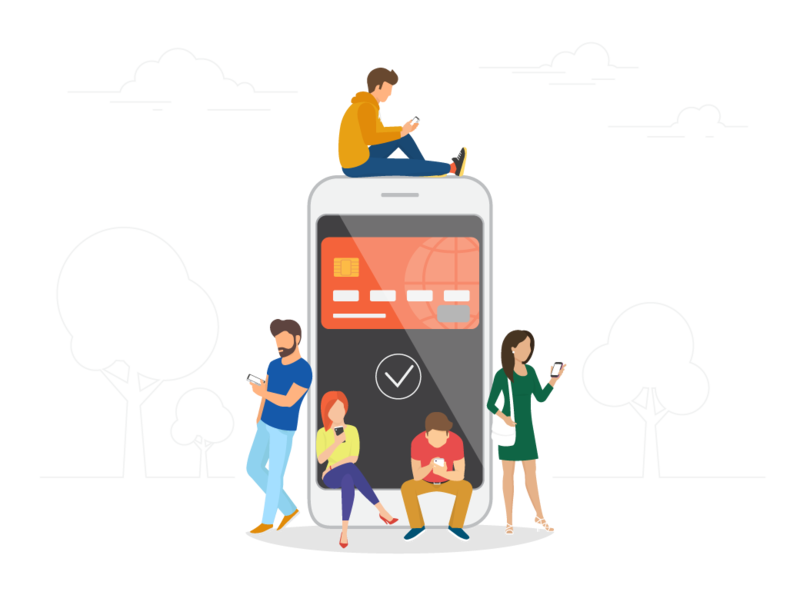 CloudABM® enables banking consumers to use their private ABM bank cards over the Internet and Mobile Devices for everyday consumer transactions. Implemented by ABM / Interbank Service providers, CloudABM® offers enhanced banking services for their connected Financial Institutions. So how do they make online purchases that require a credit card?  CloudABM® omnichannel services support traditional banking services in addition to Broker-based eCash systems, Pre-Paid Cards, Virtual CC (MC/Visa) and Blockchain (Ethereum) services. Whether you are building a wallet or using an existing wallet provider, CloudABM® integrates seamlessly from Google Cloud, Microsoft Azure or Amazon AWS to extend any wallet’s reach over the ABM banking networks. Mini-App workflow generation to meet tomorrow’s XaaS requirements. CloudABM keeps the consumer and merchants safe by issuing instant one-time use credit cards for online purchase. If a merchant were to be compromised our virtual credit cards are rendered useless to hackers. With a dedicated compliance and security team, we ensure we are in line with industry requirements and regulations. Are you a Bank? InterBank? ATM Provider? Developer? Learn more. Connect. Partner with us. Copyright 2017. 4Pay Inc. All Rights Reserved.